2015 Jeep Cherokee North * Cam. Rec. * Hitch Remorque * Traction Var. WAW ! QUELLE AUBAINE ! 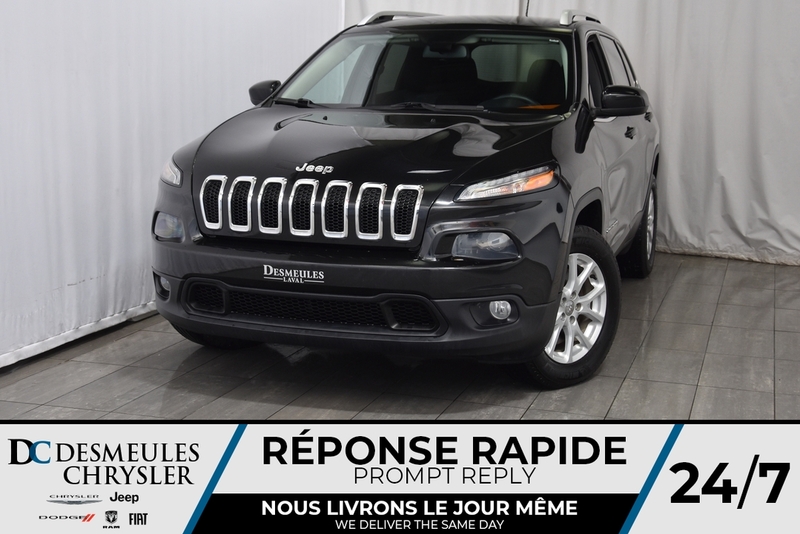 VENEZ VOIR CETTE BELLE JEEP CHEROKEE EN PARFAITE CONDITION ! ELLE EST PRÊTE À PARTIR AVEC VOUS ET VOTRE FAMILLE VENEZ LA VOIR DE PROCHE ! ON VOUS ATTEND !